Gone are the days of slow dial-up connections and blurry 144p Youtube clips. Now, the popular video streaming giant offers more playback-quality options and lets its viewers watch the latest blockbuster trailer or viral internet sensation in 4K Ultra High Definition (UHD). But with improved video quality comes great data usage, especially when you’re using the Youtube app on your lunch break, or during your daily commute – basically anywhere outside Wi-Fi range. So, how much data does YouTube actually use? It all depends on a range of factors like bitrate, frame-rate, and how much bandwidth is required for each video. Whether the clip is displayed as a standard video or experienced as either a 3D or 360-degree video also comes into play. How much data does a one-hour YouTube video use? Unlike fellow streaming sites Netflix and Stan, YouTube doesn’t have an official guide as to how much data an average 60-minute sitting might use. But figures from NBN Co shed a little insight into how we can calculate how much data we might need. A regular 480p YouTube video will generally produces a standard of 30 frames per second (FPS). This apparently eats up 264MB worth of data per hour. Videos using higher quality settings like 720p (HD) are said to use about 870MB in one hour, while 1080p (Full HD) video playback needs around 1.65GB. How does YouTube’s data usage compare to other streaming sites? Compared to other big players like Netflix and Stan, YouTube seems to be a light offender when it comes to data usage. For example, watching YouTube videos in HD for an hour might use about 870MB. But an hour-long television show or movie on Netflix could use up to 3GB. The viewing experience is similar on Stan, with high definition videos also likely to rack up 2.89GB in a 60-minute sitting. Before you dive deep into another YouTube binge session, here are some tips for staying in control of your data usage. Once you’ve clicked on a video on the YouTube app, tap the menu icon (three vertical dots) on the screen. Choose ‘quality’ to see the various quality settings available for that particular video. 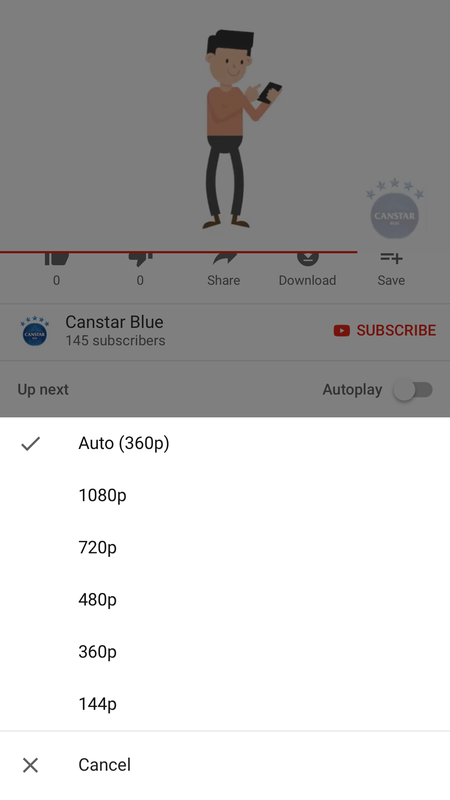 The YouTube app on Android phones usually remembers your preferred option and will automatically play future videos on this setting as a default. But this same feature isn’t currently available on iOS, so you’ll have to manually change the settings between videos. Sorry, iPhone users. Do you want more data or a higher quality viewing experience? 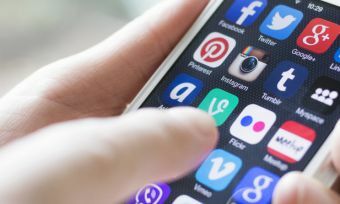 Certain smartphones allow you to make the tough decision by allowing you to limit data or restrict the streaming quality for audio and video. For example, the Apple Music iOS app contains a ‘streaming and downloads’ tab in the phone’s regular Settings app. This allows you to either turn off mobile data or continue using mobile data to stream media on low quality. 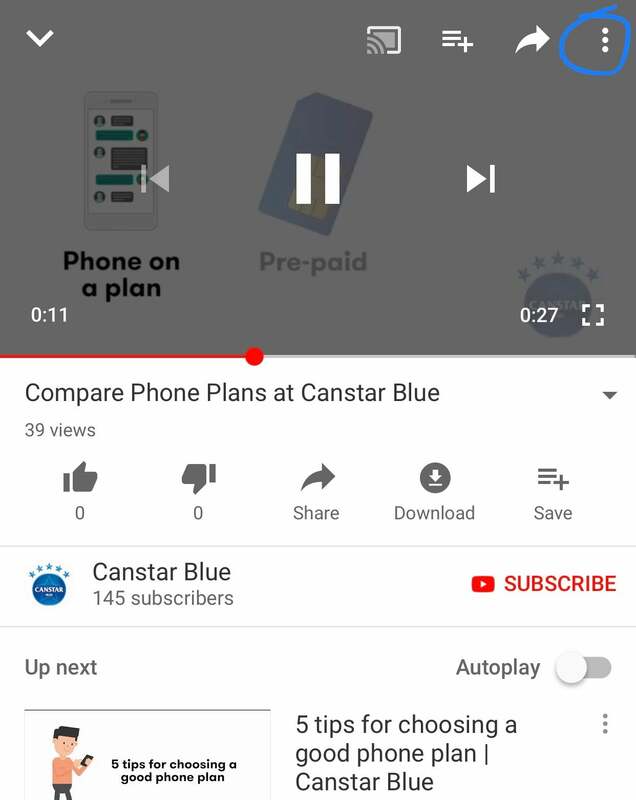 The settings function on your phone might also help you find out how much data Youtube is eating up. Android users operating 6.0 Marshmallow or later can head to the ‘data usage’ tab, while iPhone users running iOS 9.0 or newer can tap ‘Cellular’. What’s the deal with video streaming sites and data usage? 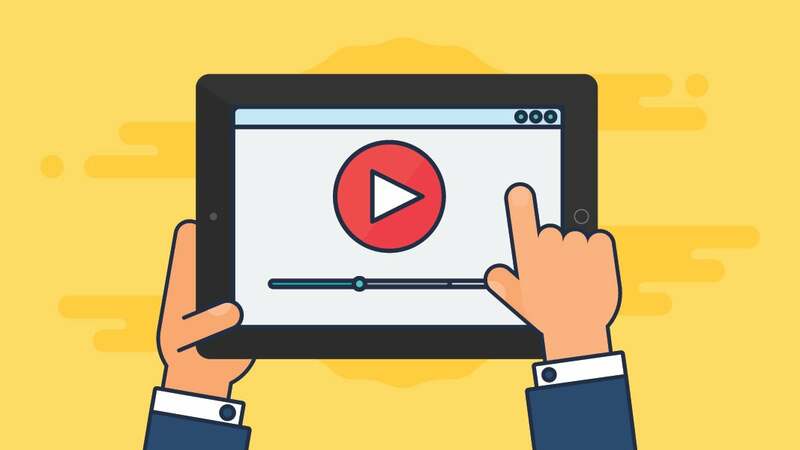 YouTube and other streaming sites will have a couple of low setting options which allow you to enjoy on-the-go entertainment with minimal data usage. Videos played at 240p or 320p typically use 0.3GB (300MB) per hour, leaving you a fair amount of data for later. But is the reduced viewing experience worth it? A regular Standard Definition video requires 0.7GB (700MB data) to produce an hour-long 480p video. YouTube’s default HD settings, which is just a step above SD-quality, similarly ranges between 720p and 2K. 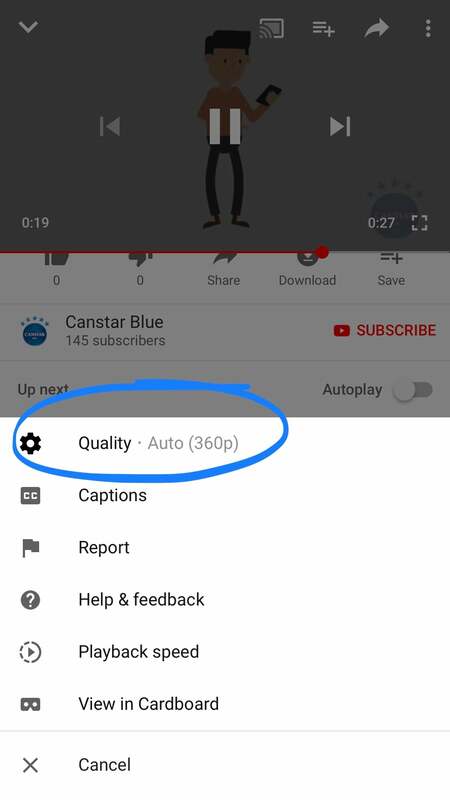 If you’ve selected the auto-quality settings option, your streaming app will automatically adjust the quality depending on the strength of your network conditions. So, if you’re stuck under a tunnel, don’t expect to load a few episodes of Game of Thrones without any lag. For a better viewing experience, watching a HD video typically uses at least 0.6GB per hour if played at 720p. The same video can alternatively use 1.5GB at 1080p, or 3GB at 2K. But for the best video streaming experience, videos in UHD can take up a whopping 7.2GB per hour. This can be more than the average monthly data cap for some Australians.